Last fall we wrote about how George Romero’s son was trying to crowdfund a new addition to the Living Dead canon. Dead old dad has added plenty over the years, from the original trilogy of Night of… Dawn of…, and Day of…, to the more modern installments, like Land of…, Diary of…, and Survival of…. His son, G. Cameron Romero, however, wants to create a prequel, and the project is successfully moving forward. Simply called Origins, Cameron, who will direct, developed the story and wrote the screenplay with Darrin Reed and Bryce C. Campbell. 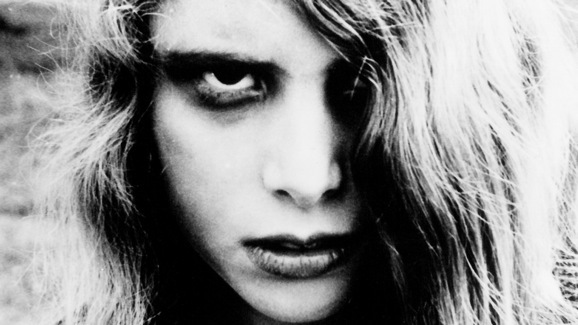 If the idea of a prequel to Night of the Living Dead sounds like it will just be a bunch of people wandering around in the mid-1960s going about their daily business, you’re not alone, but apparently there’s more to it. You know that thing that you believe is the coolest thing ever? 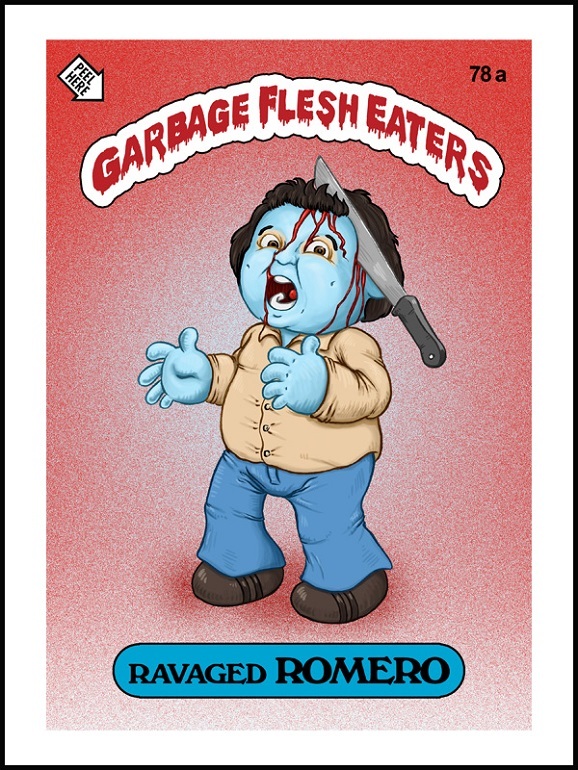 Well, I hate to break it to you, but you’re wrong, because this set of prints for the Garbage Flesh Eaters, a clear zombified spoof of the Topps Company’s Garbage Pail Kids trading card series, is a thing that exists. Of course, the Kids were themselves created as a spoof of the Cabbage Patch Kids dolls that took over children’s lives in the early 1980s. So maybe a few years from now, someone will be spoofing these cards, but we’ll hold off on that until it gets here. For now, let’s enjoy the gory zombie bliss. Movie sequels are totally old hat at this point, as are prequels, remakes of American movies, remakes of foreign movies, and reboots. Rarer but not unheard of are documentaries about subjects that already have documentaries. 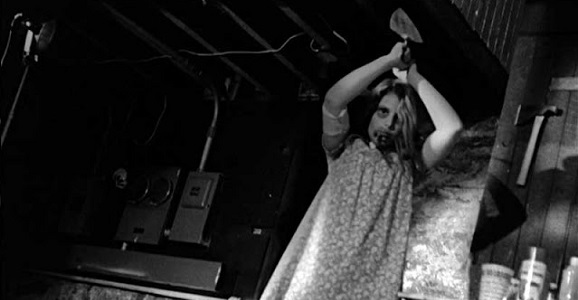 You can’t ever learn too much about one thing, I guess, even if that one thing is George Romero‘s seminal horror classic Night of the Living Dead, which already has a few retrospectives and documentaries out there, most notably Jeff Carney’s Autopsy of the Dead from 2009. Filmmaker Rob Kuhns (Enemies of War) will soon be releasing Birth of the Living Dead, a behind-the-scenes look at Romero’s highly inspirational film. Inspirational in the “now everyone thinks they can make a zombie movie” way. You’ll be able to watch Birth of the Living Dead on October 15 on iTunes and possibly other VOD platforms. If you want to see it in theaters, you’ll have to wait three days longer, and you’ll also have to live in one of the select cities where the film is getting a limited release. I’m perfectly happy watching it at home, as it sounds like an interesting take on the film’s history. At this point, damn near every beloved horror franchise has been remade and bastardized by Hollywood studios looking to make a quick buck by cashing in on fan nostalgia. In few, if any, cases do the new versions have anything interesting to offer, or even attempt to do anything different. We’ve seen everything from Halloween, Friday the 13th, and A Nightmare on Elm Street, to The Texas Chainsaw Massacre and The Hills Have Eyes fall victim to this approach. 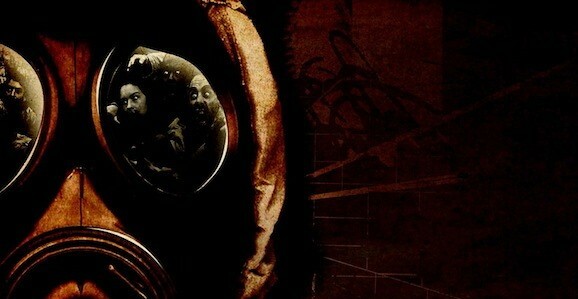 Zack Snyder’s version of Dawn of the Dead is solid, and remains his best movie to date, but for every strong Evil Dead, you get a Don’t Be Afraid of the Dark, Psycho 1998, or The Wicker Man. George Romero’s classic, zombie genre defining Night of the Living Dead has already been remade numerous times, most notably special effects guru Tom Savini in 1990. That’ll happen when you don’t know how to copyright your movie very well and it becomes public domain. Then anyone with a camera and some corpse paint can come along and use your title. Savini’s version had Romero’s blessing, but I think it’s safe to say that the people behind what is about to happen, do not.